The car has covered 141k but had an full engine rebuild @ 135k with full reciepts to prove. Beautiful Full black leather interior in very nice condition, the back seats don’t look like they have been used. The car has been in heated dry storage for the past 10 years in a private collection. The body is very good with no rust, the paint is also very good but there are some age related marks as to be expected of a car of this year. It is completely standard apart from the 5 spoke Mercedes alloys, all tyre’s have very good tread. an appreciating classic, it was the rival of the Bmw M3 back in the day, The way the prices are increasing at the moment i would definitely recommend this as one to watch for the future as they are hugely undervalued currently. 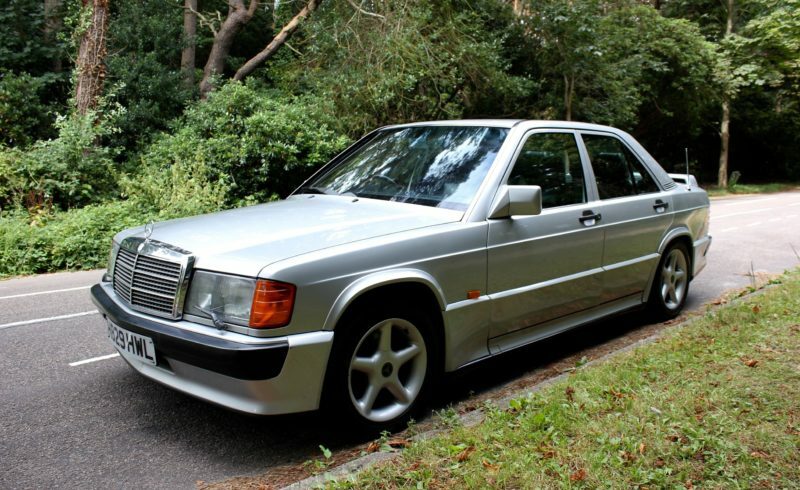 It is the preferred 2.5 16v with the more powerful engine, it’s the one to have! Genuine low owner car in very nice condition for its age, priced to sell,come take a look! !